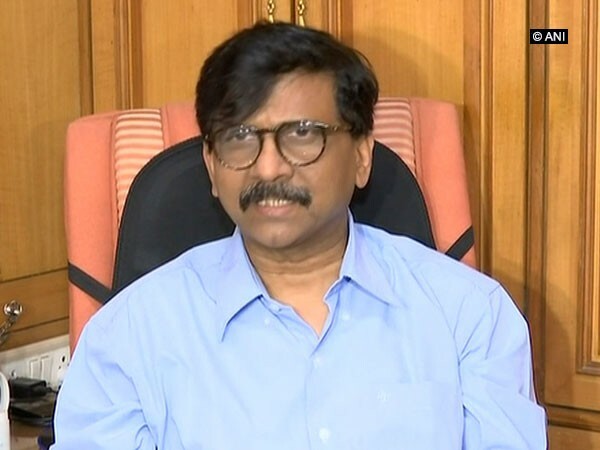 Mumbai (Maharashtra) [India], Mar 12 (ANI): After Sujay Vikhe Patil joined the Bharatiya Janata Party (BJP) on Tuesday, Shiv Sena MP Sanjay Raut invited Sujay's father and the leader of opposition in Maharashtra Radhakrishna Vikhe Patil to join Shiv Sena. Thane (Maharashtra) [India], Feb 20 (ANI): Bollywood actor Akshay Kumar along with Aditya Thackeray today participated in a training session to teach young girls basic self-defense techniques in Thane. Mumbai (Maharashtra), Dec 27, (ANI): Shiv Sena Yuvasena Chief Aaditya Thackeray requested the Maharashtra Chief Minister Devendra Fadnavis to allow markets to remain open 24 hours in Mumbai, Pune, Thane, Navi Mumbai for New Year's celebrations. 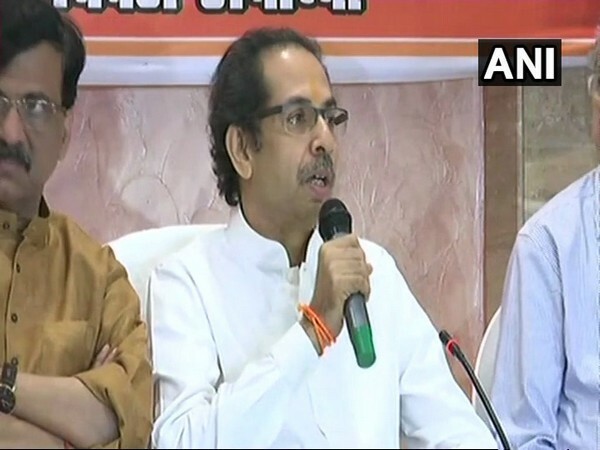 Ayodhya (Uttar Pradesh) [India], Nov 25 (ANI): Reiterating his demand for the construction of a Ram temple in Ayodhya, Shiv Sena chief Uddhav Thackeray on Sunday asked the Bharatiya Janata Party (BJP)-led central government not to play with the sentiments of the Hindus. Mumbai (Maharashtra) [India], May 31 (ANI): Maharashtra Chief Minister Devendra Fadnavis on Thursday underscored the importance of mutual efforts to sustain the straining Bharatiya Janata Party (BJP)-Shiv Sena alliance in the state. Lucknow (Uttar Pradesh) [India], May 26 (ANI): Uttar Pradesh Chief Minister Yogi Adityanath on Saturday hit back at Shiv Sena chief Uddhav Thackeray over his assertion that the former insulted Chhatrapati Shivaji Maharaj by not removing his footwear while garlanding his photo. Mumbai (Maharashtra) [India], Mar. 12 (ANI): Reacting on All India Kisan Sabha protest march, Congress president Rahul Gandhi on Monday said farmers have been facing problems not only in Maharashtra but all over India. Mumbai (Maharashtra) [India], Mar 12 (ANI): Amitesh Kumar, Joint Commissioner of Police (Traffic) on Monday said that no road would be closed due to the protest march by the All India Kisan Sabha's farmers. 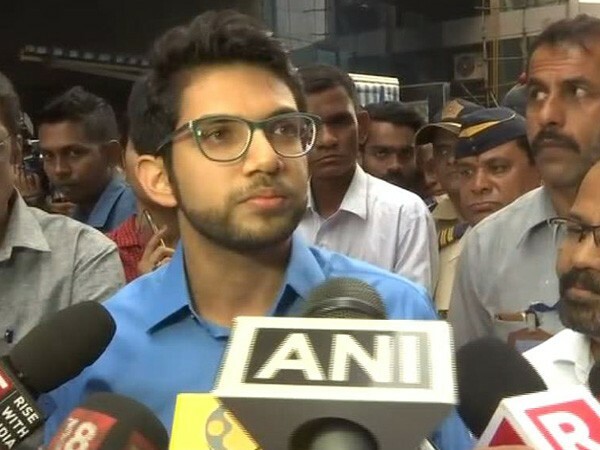 Mumbai (Maharashtra) [India], Dec 29 (ANI): Yuva Sena chief Aaditya Thackeray on Friday assured that the Brihanmumbai Municipal Corporation (BMC) would come down hard on violators in Kamala Mills fire that claimed 14 lives.